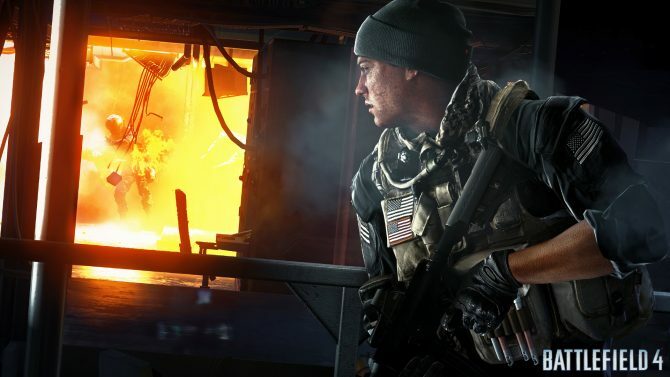 Despite being almost 3 years old, Battlefield 4 was the most downloaded PS4 game on the European PlayStation Store last month. 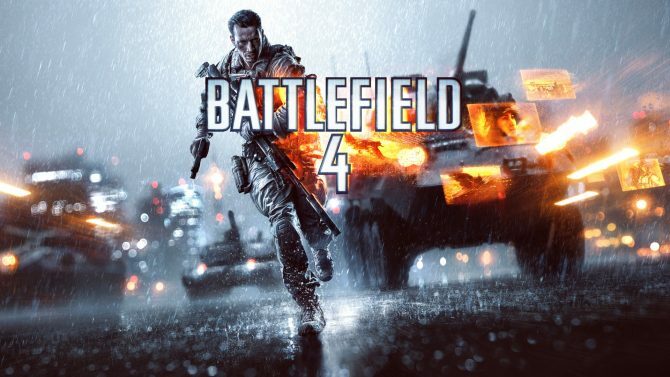 A new UI will be coming to Battlefield 4, Battlefield Hardline and will also feature in Battlefield 1. 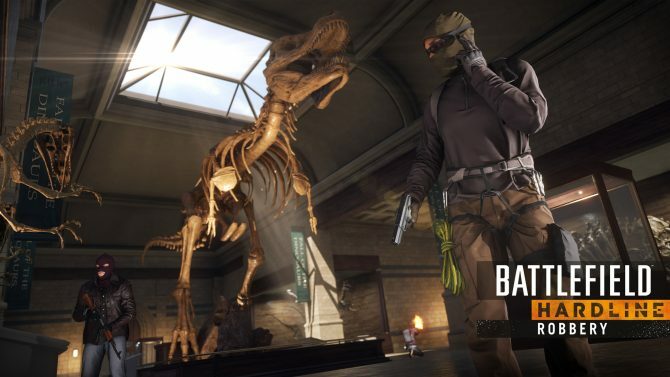 The new interface, as revealed on Battleblog, will help improve the experience of playing with friends across multiple games. 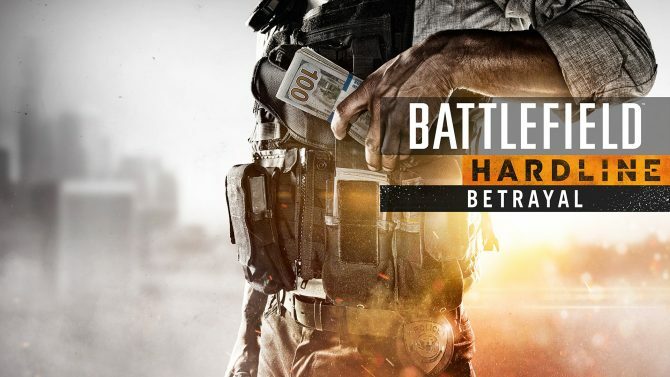 Now that Battlefield 1 has been announced and shown off at Electronic Art's EA Play event, DICE are celebrating by offering Battlefield 4 and Battlefield Hardline for $5 on all platforms. 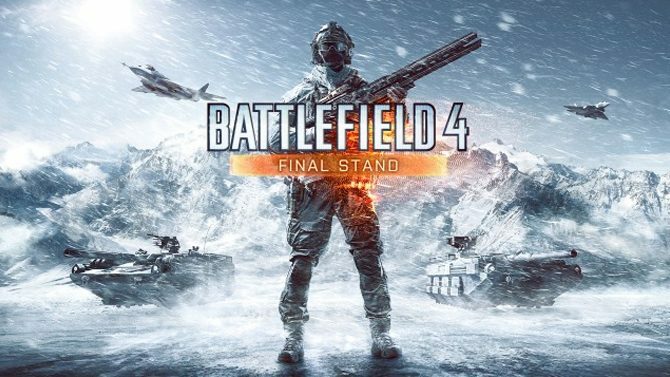 Battlefield 4's fifth DLC pack, Final Stand, will be free to Xbox Live Gold members this Wednesday, May 18, according to a listing on the Xbox One Community Calendar app. 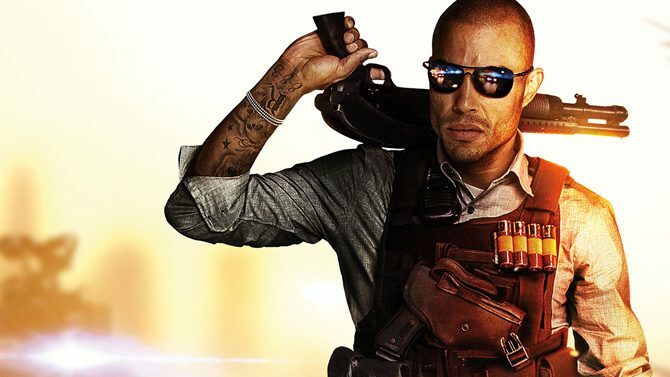 Battlefield Hardline's upcoming expansion Getaway, is going to add some tweaks to the main game. 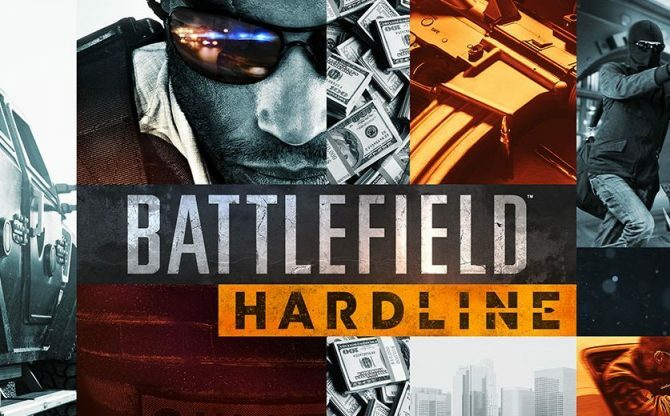 Dice has announced the release window for the next premium expansion for their FPS Battlefield Hardline. 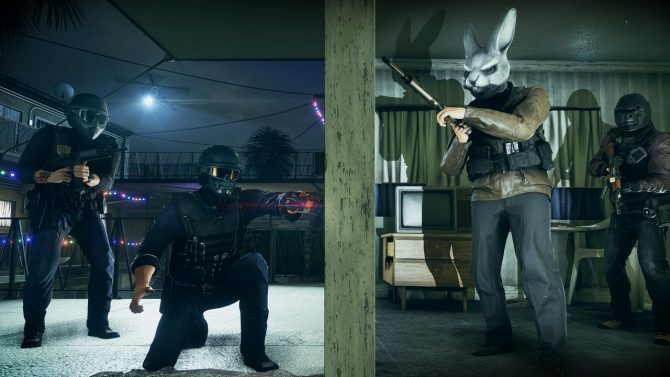 Battlefield: Hardline gets its third DLC, and it adds new weapons, maps and more. 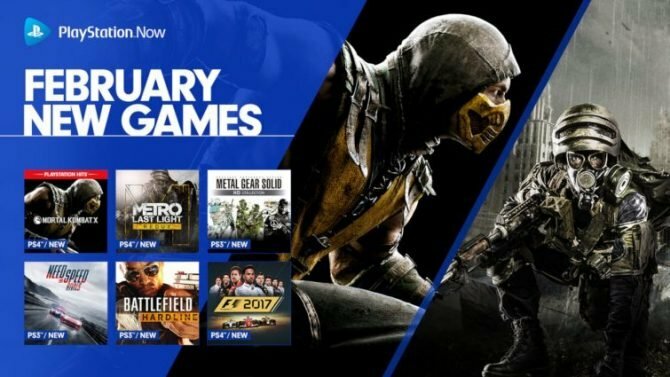 During a press conference held in Milan at the legendary Giuseppe Meazza Stadium (where the Milan and Inter soccer teams play), Sony Computer Entertainment Italy announced announced PlayStation Italian League, an e-sport league for Italian gamers. 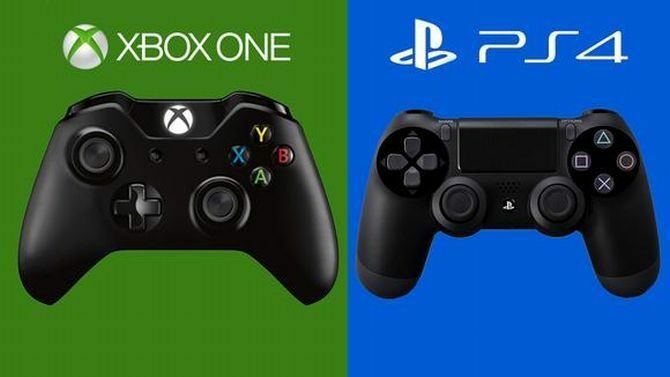 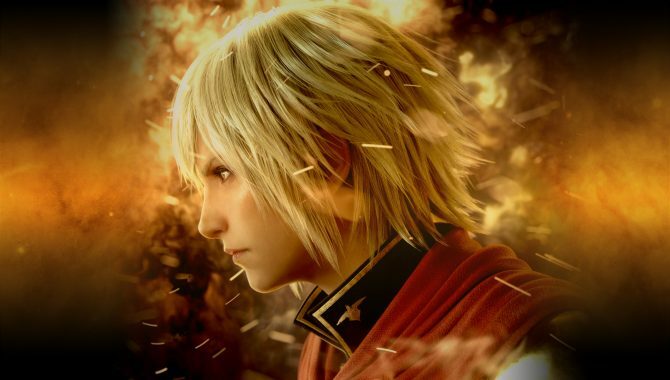 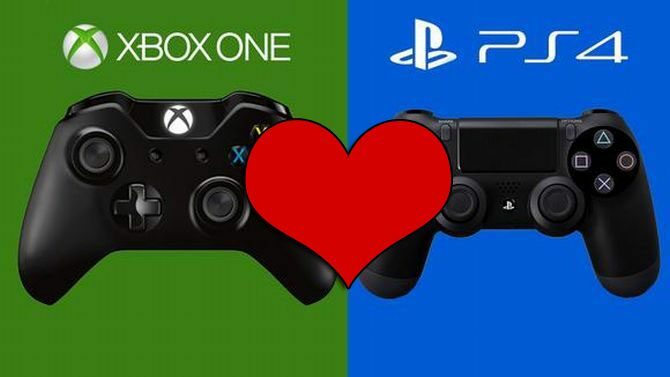 During the quarterly Electronic Arts financial conference call, the publisher announced its prediction for PS4 and Xbox One sales for the current year.